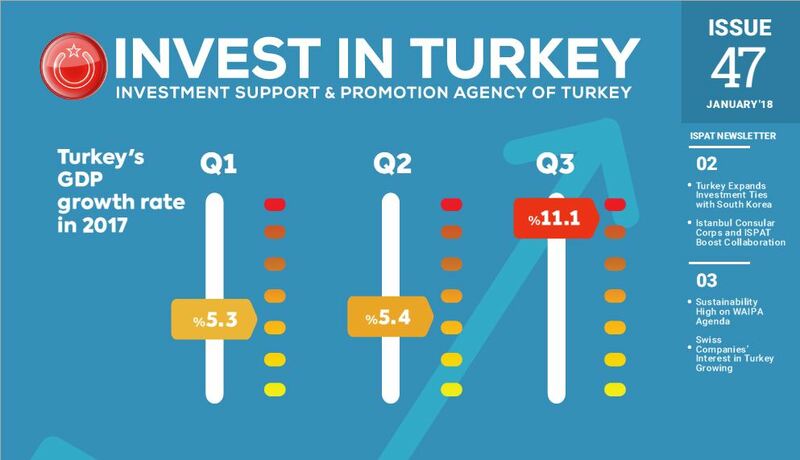 The 3rd Annual Executive Briefing on Private Equity in Turkey and its Environs took place on December 7, in Istanbul. 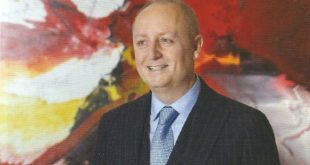 Jointly organized by EMPEA and Globalturk Capital, the event brought together private equity executives from around the globe. 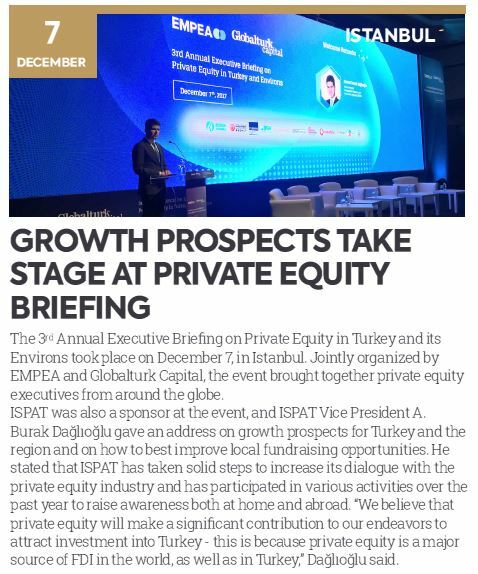 ISPAT was also a sponsor at the event, and ISPAT Vice President A. Burak Daglioglu gave an address on growth prospects for Turkey and the region and on how to best improve local fundraising opportunities. 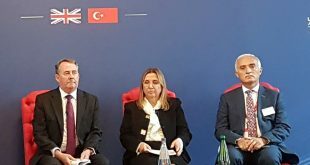 He stated that ISPAT has taken solid steps to increase its dialogue with the private equity industry and has participated in various activities over the past year to raise awareness both at home and abroad. 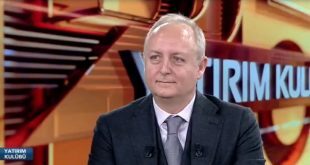 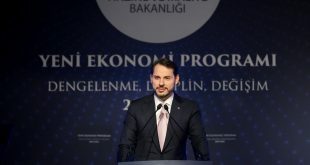 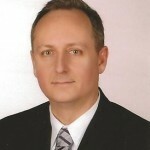 “We believe that private equity will make a significant contribution to our endeavors to attract investment into Turkey – this is because private equity is a major source of FDI in the world, as well as in Turkey,” Daglioglu said.